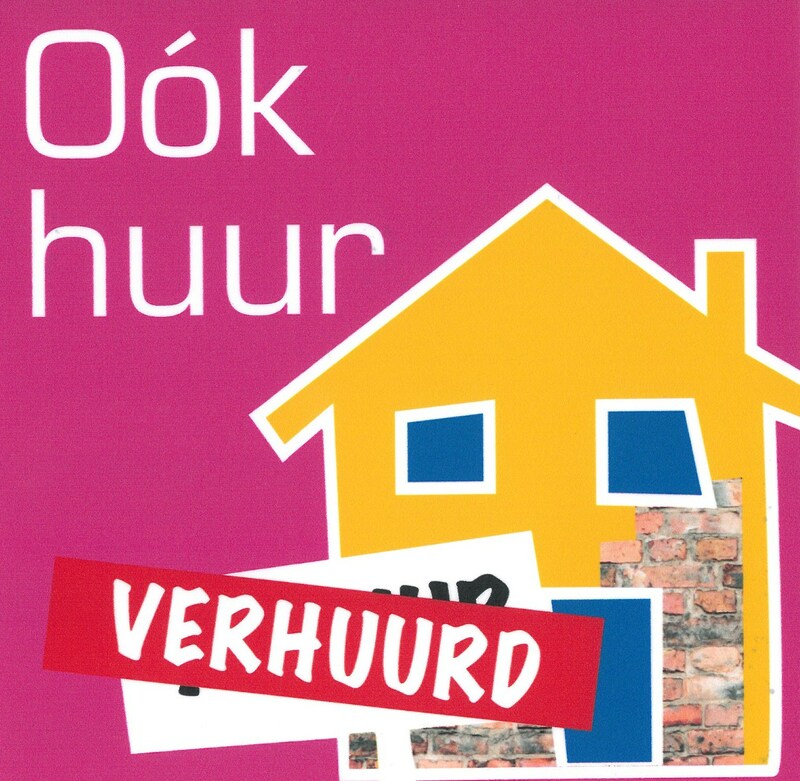 Are your looking for a rental home in Hilversum, Bussum, Naarden, Laren or Blaricum? Gooiland Makelaardij also offers the very best for tenants looking to find a rental home in the greater Hilversum area. If you want to stay flexible and prefer not to commit to owning your own home, renting a temporary residence may prove to be the perfect solution. In the Hilversum area, the number of rental homes on offer is rather limited in comparison with homes for sale, and the list of properties available for let is subject to quick and ongoing change.